Astron Sneaker Hunts: 132. 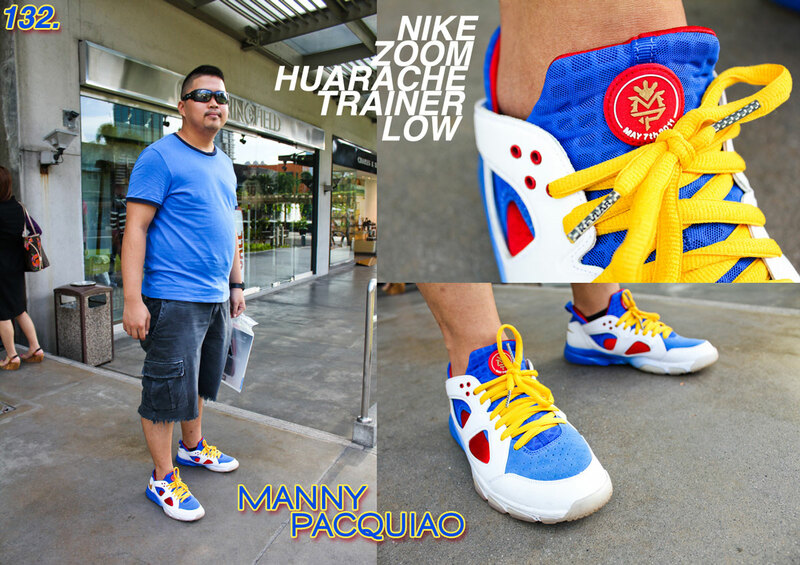 Nike Zoom Huarache Trainer Low Manny Pacquiao "Summer 2011 Collection"
132. Nike Zoom Huarache Trainer Low Manny Pacquiao "Summer 2011 Collection"